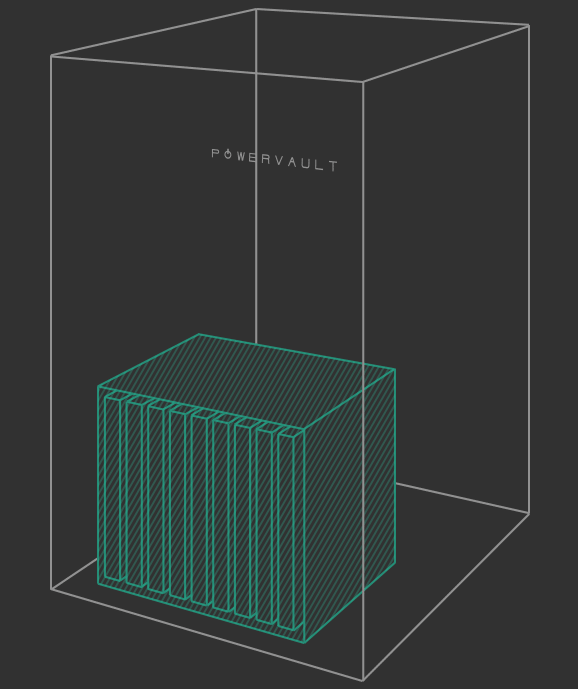 Powervault 3 is modular and can store from 4.1kWh to 20.5kWh. 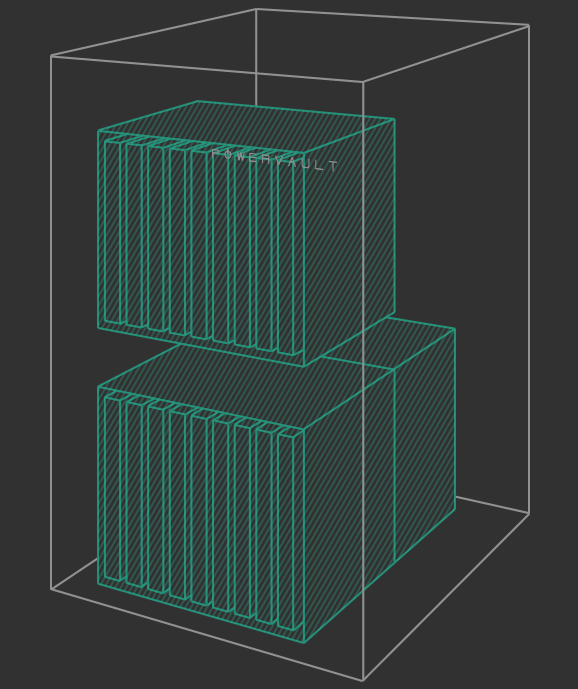 Powervault 3eco is also modular and can store from 3.9kWh to 7.9kWh. 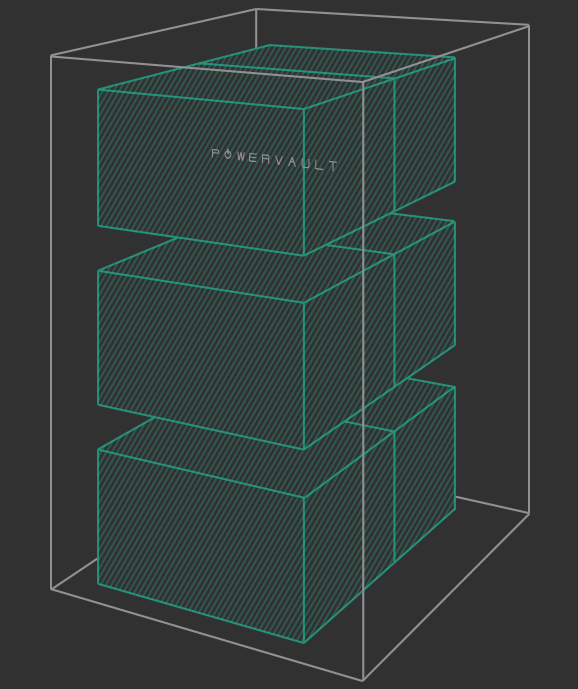 Powervault 3 uses high-performance Lithium-polymer (Li-MNC) cells, which offer a long-life and a 10-year warranty. Powervault 3eco uses recycled Lithium-manganese-oxide (LMO) cells from electric vehicles, which are low-cost and come with a 3-year warranty. Select the capacity that suits your needs. Take into account the size of your solar system, the energy tariff you are on, and the size and profile of your household consumption. It is possible to buy a lower capacity Powervault 3 or Powervault 3eco today and increase its capacity in future. Please contact Powervault direct if you need help selecting the right capacity for your home. 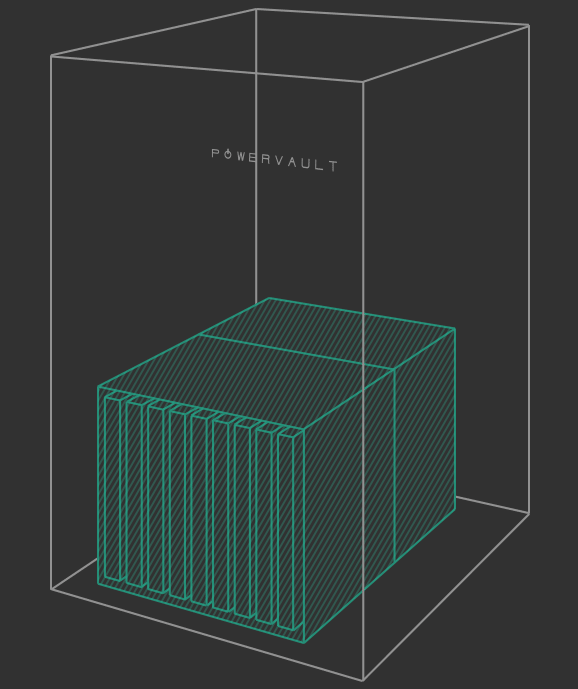 More capacities are available with the standard Powervault 3. Please input your details to calculate which battery capacity is most suited to you and your home. Please input your details to calculate which battery capacity and technology is most suited to you and your home. 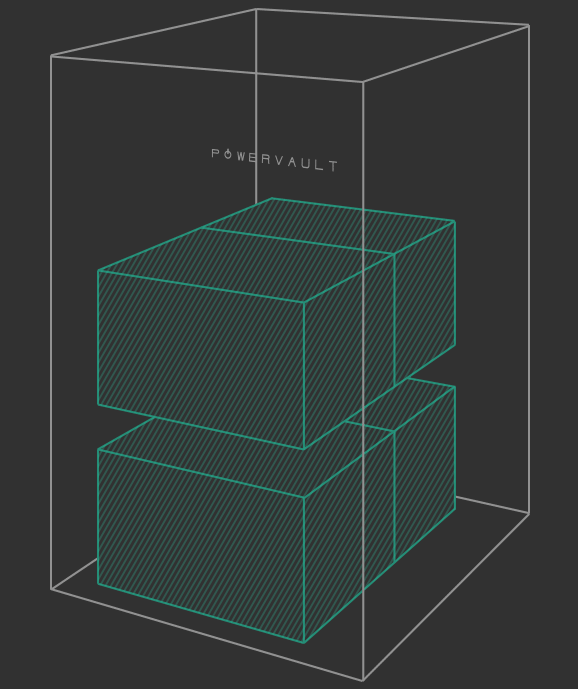 Prices are not currently available online for our Powervault 3 models.